Becoming an ICPCN Member e.g. 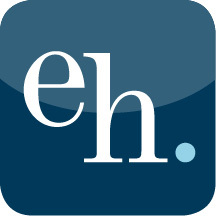 Subscribing to email updates about our work Name, email Contract – by signing up as a member you have entered into a contractual relationship with us as set out in our membership terms and conditions. Website functionality Website activity collected through cookies Legitimate interests – it is necessary for us to store a small amount of information, usually through cookies, to deliver functionality that you would expect. 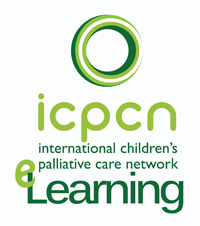 Undertaking elearning or face-to-face training programmes Name, email, address Contract – by signing up to undertake ICPCN’s e-learning courses, or attending a face-to-face training course supported/ facilitated by ICPCN, you have entered into a contractual relationship with us with regards to training. 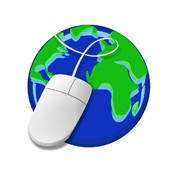 This enables us to contact you with regards to the training e.g. evaluation of the training, but does not allow us to contact you with regards to other ICPCN activities without your specific consent e.g. becoming an ICPCN member. Attending the ICPCN Conference Name, email, address Legitimate Interest – by attending the ICPCN conference, or contacting ICPCN with regards to their conference, you have entered into a legitimate relationship with us with regards to the conference. This enables us to contact you with about the conference e.g. sending you the evaluation form, the certificate of attendance etc, but does not allow us to contact you with regards to other ICPCN activities without your specific consent e.g. becoming an ICPCN member. Being part of a network, committee, group within ICPCN e.g. 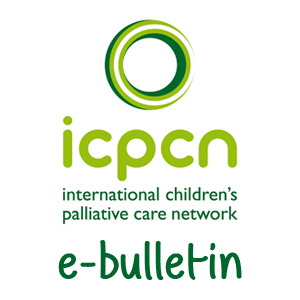 the African Children’s Palliative Care Network Name, email, address Legitimate Interest – by signing up to be part of one of the ICPCN’s networks, committees, groups etc. you have entered into a legitimate relationship with us to enable us to contact you with regards to the specific group, but does not allow us to contact you with regards to other ICPCN activities without your specific consent e.g. becoming an ICPCN member. However the majority of these groups/ committees would see ICPCN membership as a pre-requisite for joining the group. 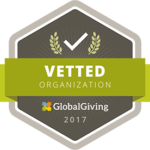 where you have specifically agreed to this, send you communications by email relating to our work which we think may be of interest to you e.g. our newsletters. A full summary of your legal rights over your data can be found on the Information Commissioner’s website here: https://ico.org.uk/. If you would like to access the rights listed above, or any other legal rights you have over your data under current legislation, please get in touch with us.